Most people will be aware that from the 25th May 2018, the General Data Protection Regulation (GDPR) came in to force. We are obliged to inform you how we use the data we hold about you. 1. Name, address, telephone numbers, and email are required for contacting you. (i.e. 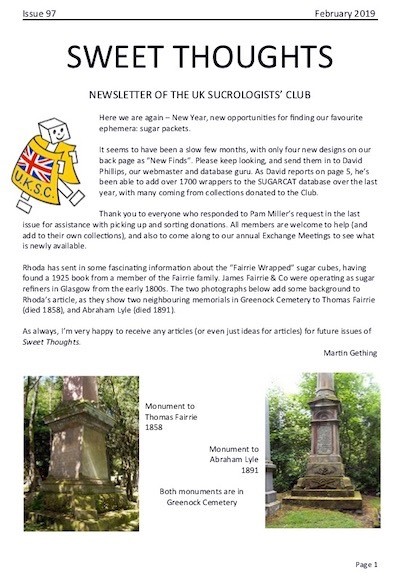 Newsletter, Membership List, Exchange Meeting Brochure etc.). Birth date, if given, and other information about your collection and interests, is for the use of club members only. 2. All information is kept on a database in electronic format accessed by the Club Secretary only. It is used to produce the Membership List, which is available to all members. None of the information is shared outside the club, without the permission of the member involved. Members are required to keep the information on the Membership List secure. Any person found to be using the information for activities or advertising outside the club, will immediately be barred from membership.